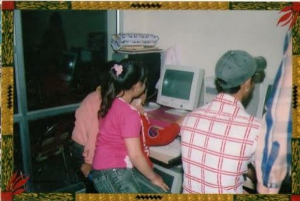 On the occasion of this feast the society “Josonwelfare e.V.” was introduced. 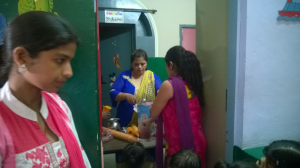 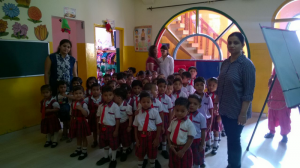 The feast was attended by Joginder Pall Vimal, the founder of Joson Model School. His daughter, Mrs. Dr. Sunita Vimal, presented the evening. 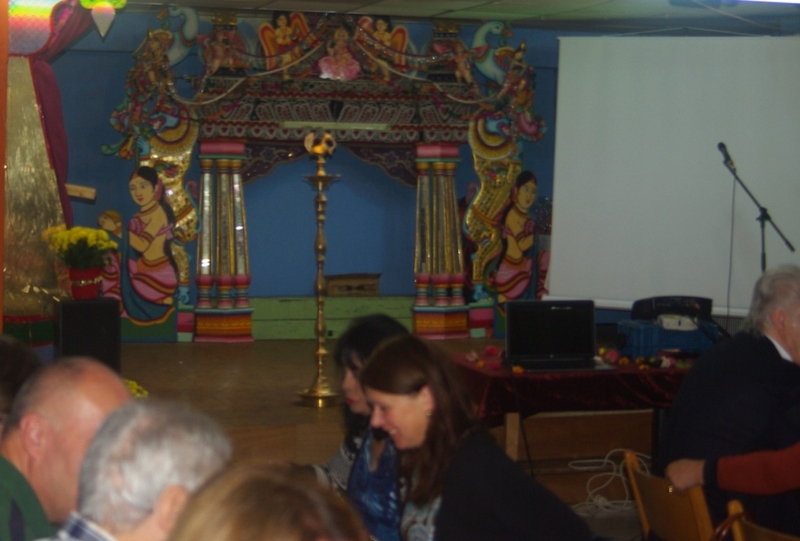 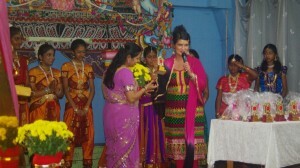 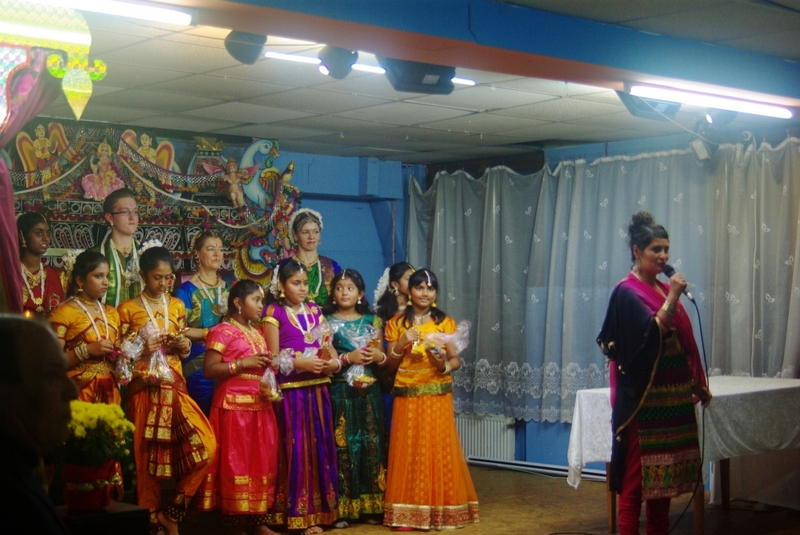 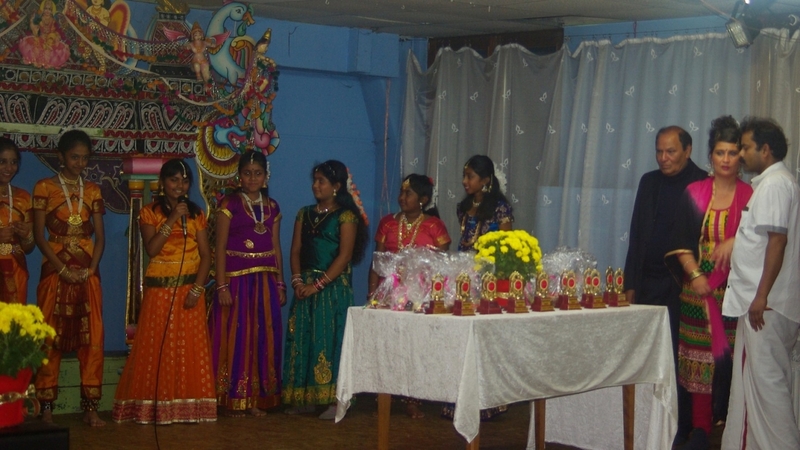 The dedication of the new society was conducted by a hindu ceremony. 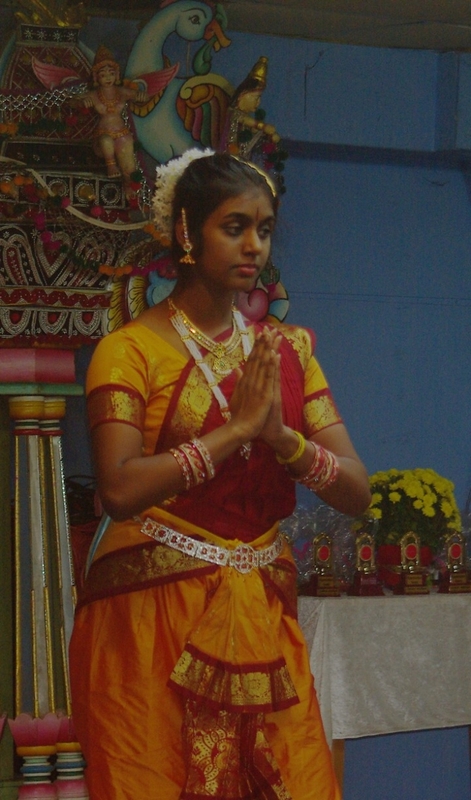 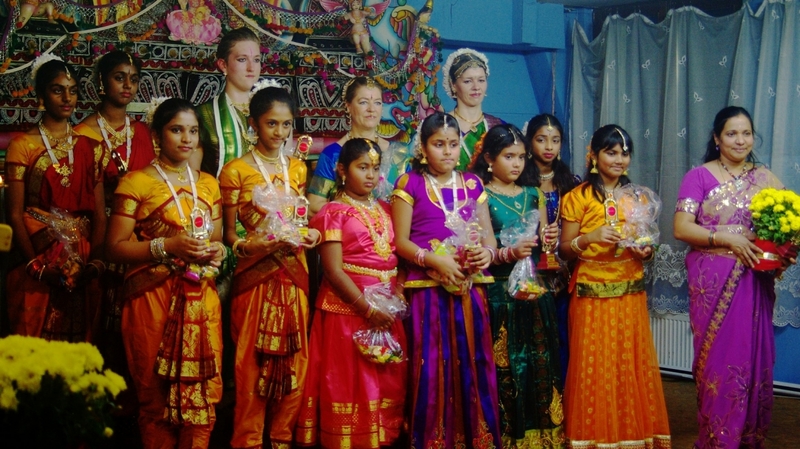 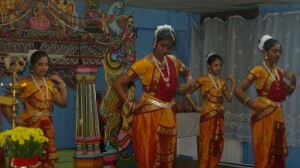 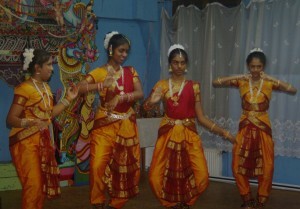 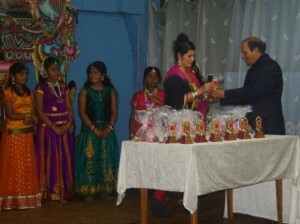 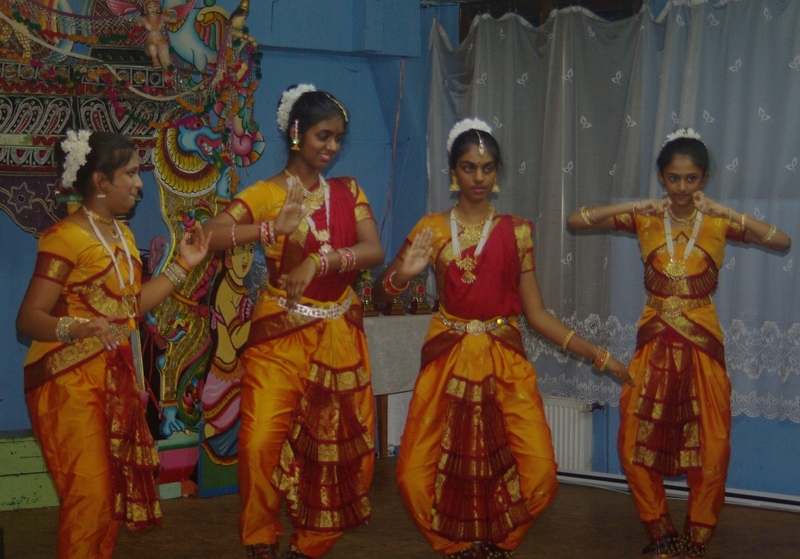 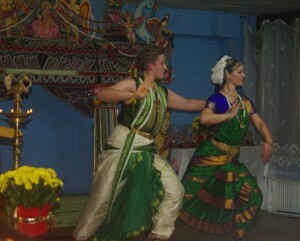 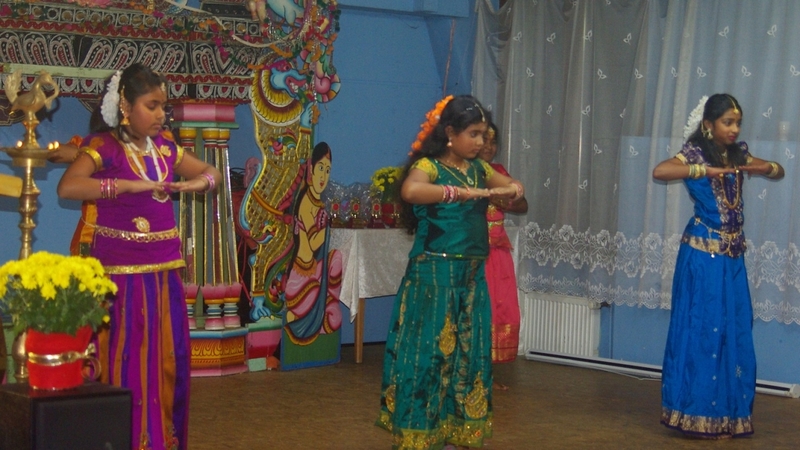 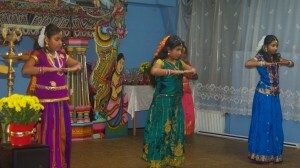 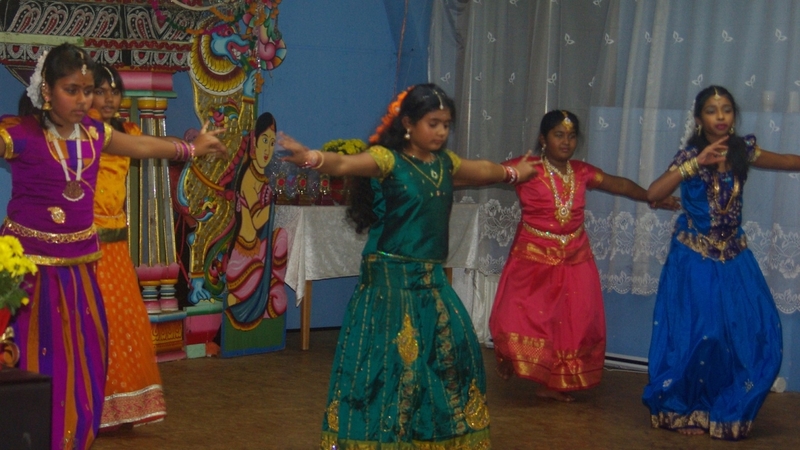 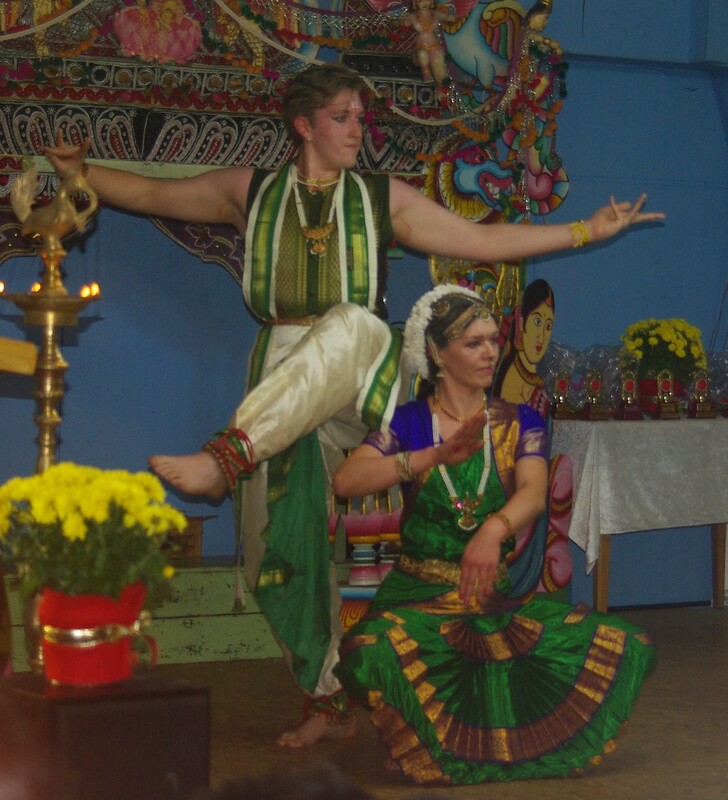 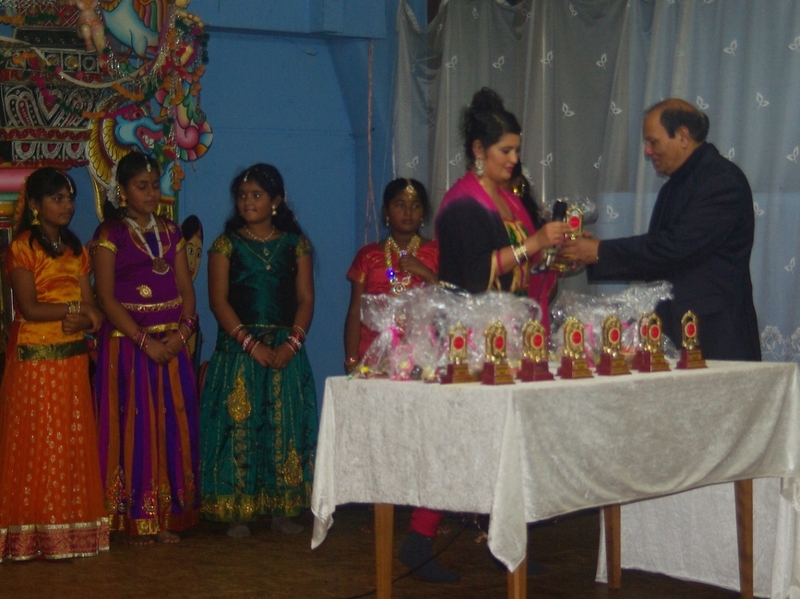 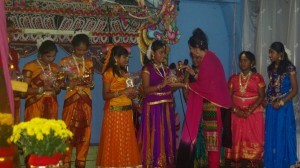 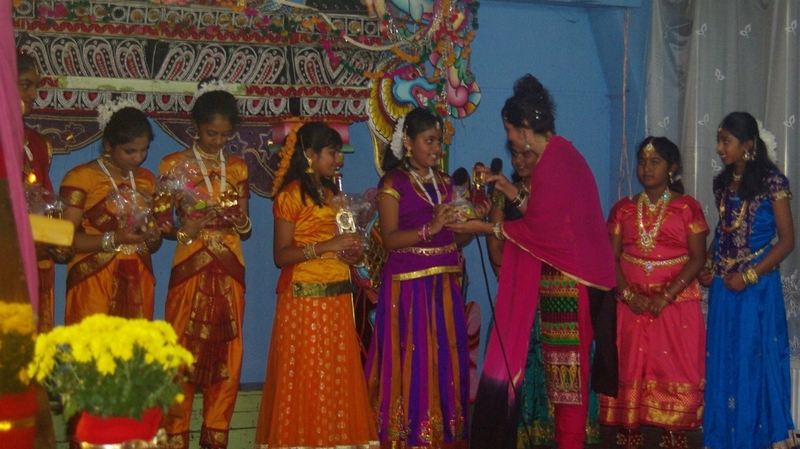 The further programme included Indian dance performances of high quality as well as speeches and thematic presentations.